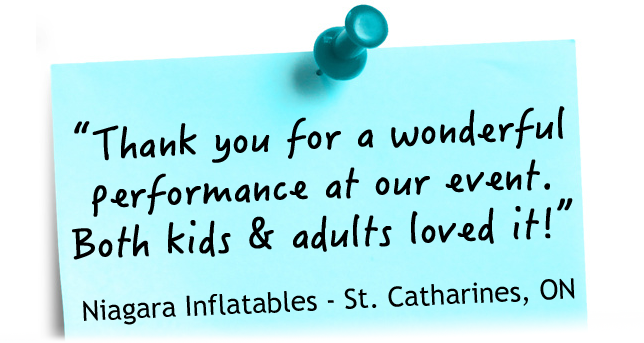 An Amazing, Interactive Show for Your Child's Party! 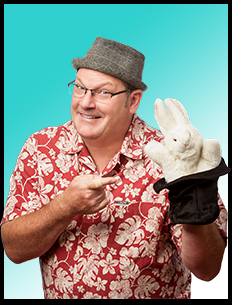 Scoop McCoy – The Niagara Birthday Party Magician – performs his hilarious, high engery magic show at children’s birthday parties all throughout the Niagara Region and beyond! 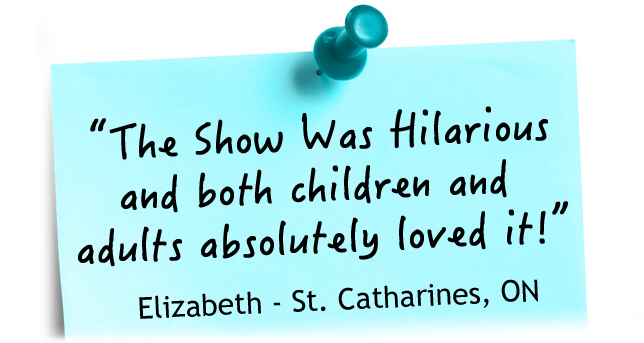 It's a fun, amazing and interactive show with a lot of audience participation. 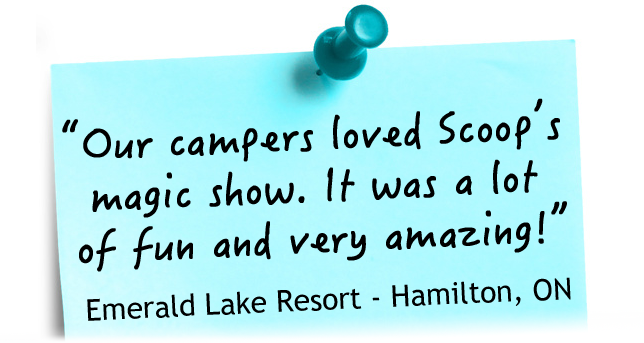 Your birthday child is the real STAR of the show by assisting Scoop with magic tricks at both the beginning and end of the show! 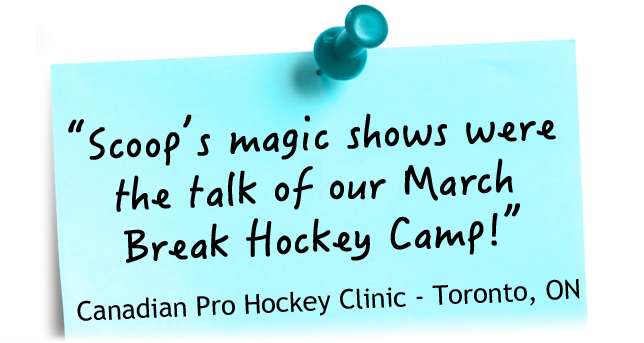 Everyone - kids and adults - have a fun and fabulous time celebrating a birthday that your child will not soon forget! 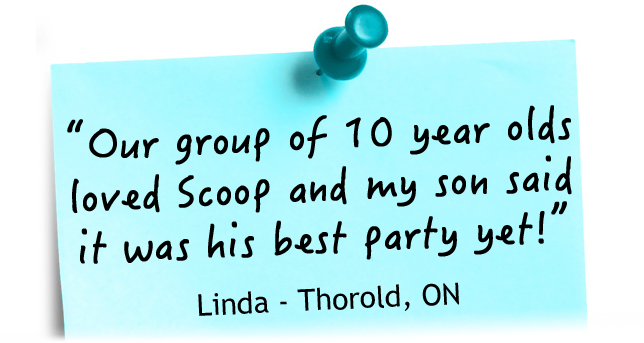 Contact Scoop today and make your next party magical!